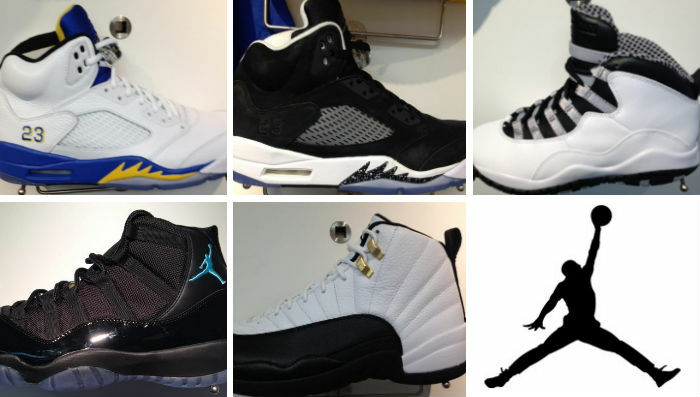 An early look at some of the big Jordan releases on deck for the holiday season. 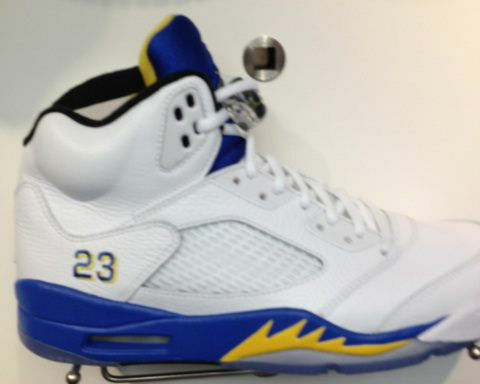 The Jordan Brand usually saves its heavy hitters for the holiday season, and thanks to @TheHeatCheckCom, we have an early look at what to expect later this year. 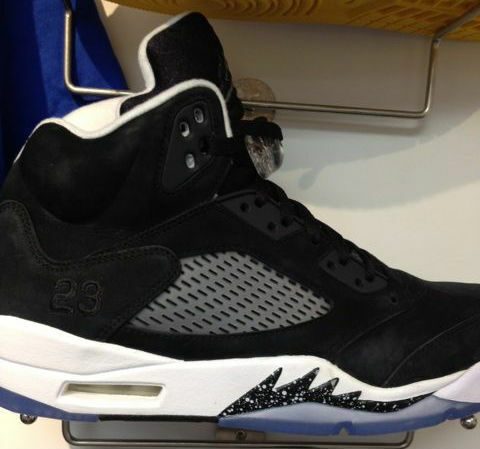 Leading the way is the Air Jordan Retro 5, previewed in the highly sought after "Laney" colorway and a new "Oreo" make-up. 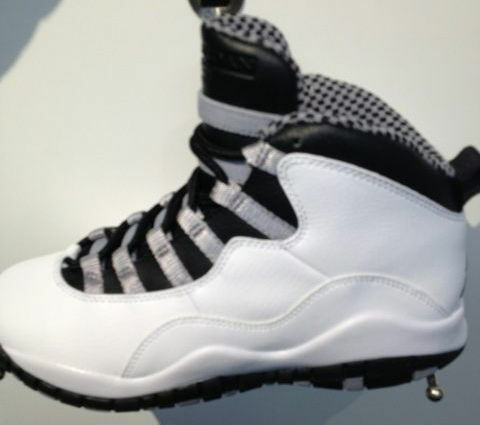 Next up, the original "Steel" colorway of the Retro 10 that last hit retail in 2005. 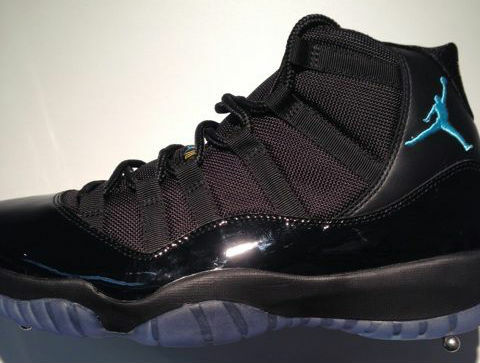 Continuing, there's an Retro 11 in Black/Gamma Blue rumored to be this year's Christmas release. 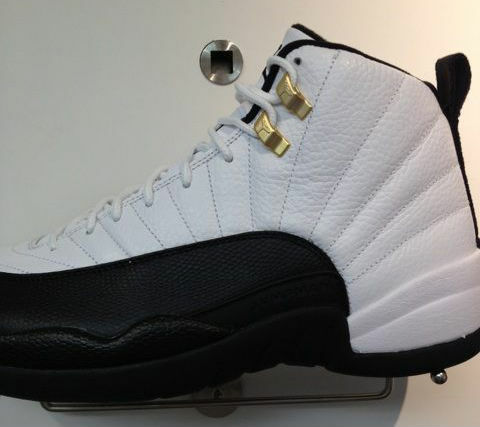 Rounding out the group, the classic "Taxi" colorway of the Retro 12. Still plenty to sort out as far as dates and pricing for these upcoming drops, but let us know which pairs are likely to make your holiday wish lists.